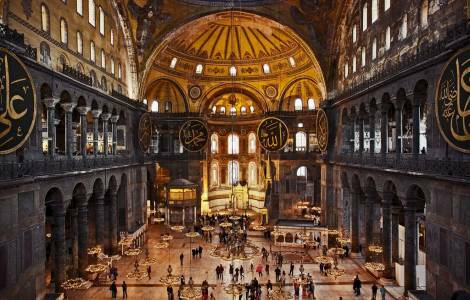 Istanbul (Agenzia Fides) - The ancient Byzantine basilica of Saint Sofia (Ayasofya) in Istanbul remains for the time being a museum. The Turkish Supreme Court yesterday, Thursday 13 September, rejected the request presented by the Turkish Union of historical monuments to transform it into a "house of prayer" for Muslims. According to reports from the Turkish media, the Court justified its contrary ruling by referring to errors of form contained in the text of the request.